Facebook friend Steve Miller posted this pix from I Think my Mom’s Gone Crazy. Caution: I wouldn’t share that site with my Mom. She doesn’t like swear words and vulgarity, and unless you are brilliant, like Jesus’ General, I don’t think it’s usually that funny. 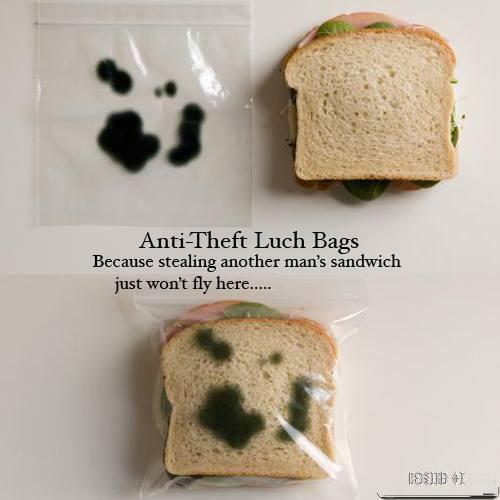 But the sandwich bag is awesome.